Are you looking for an easy way to set your truck apart from the rest? 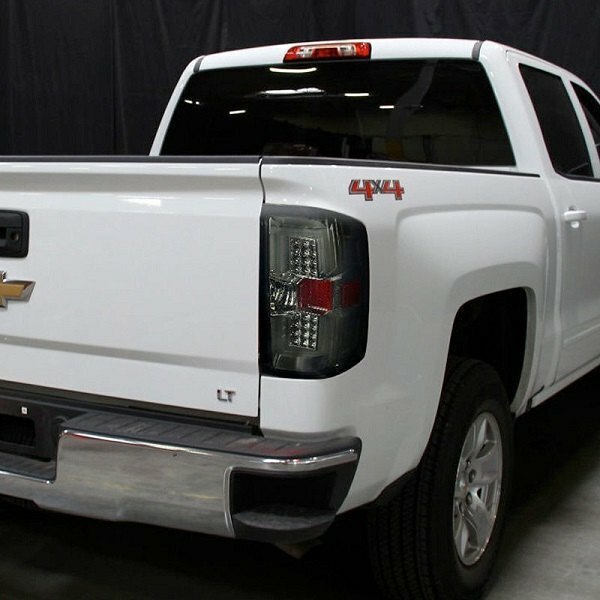 Upgrade your factory tail lights with a new set from Spec-D Fiber Optic LED Tail Lights designed for 2014-2019 Chevy Silverado. 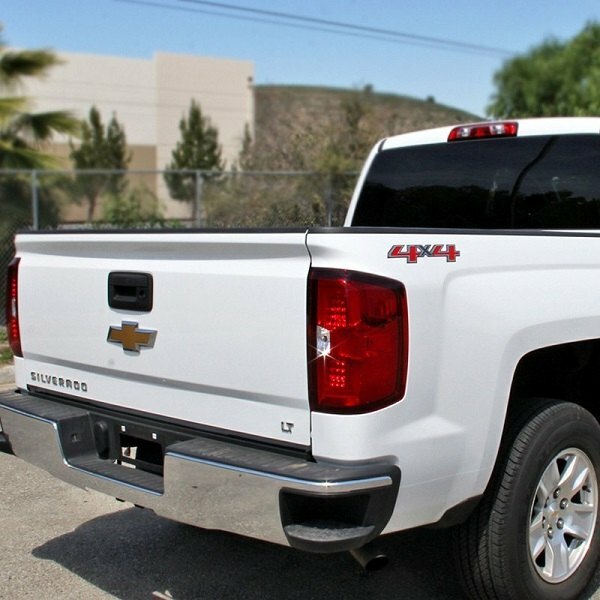 Featuring a direct replacement design, they allow you to transform the look of your truck without extra efforts. 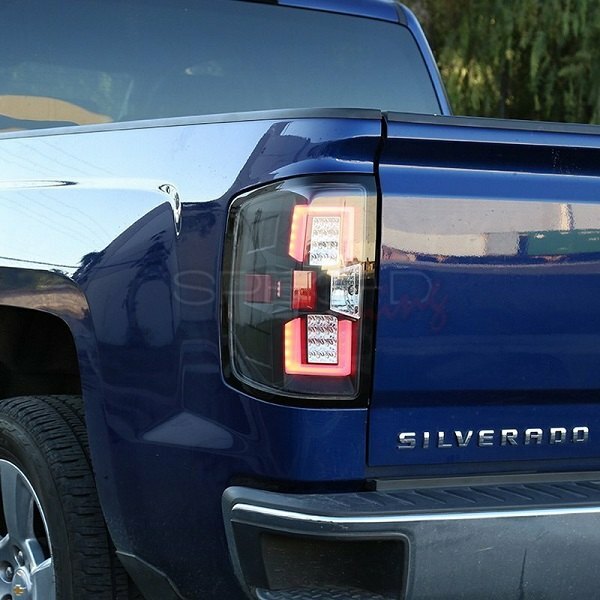 Browse through the complete selection of new Spec-D Fiber Optic LED Tail Lights at CARiD and choose a set for your truck. Last edited by carid; 04-02-2019 at 07:02 AM.